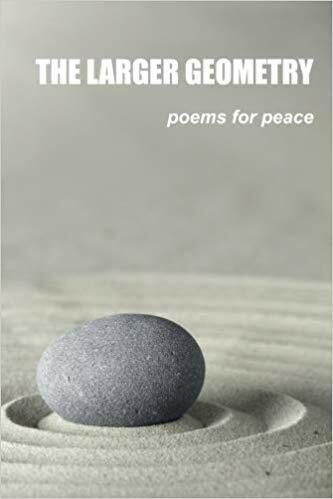 This entry was posted in Poetry and tagged creative writing, life, National Poetry Month, peace, peaceCenter, philosophy, poems, poetry, poets, reading, writing, zen by robert okaji. Bookmark the permalink. If only we had Star Trek’s transporters! I know! I’ve been waiting! I’m still waiting for the flying cars! They’re cool, too, but I’d really like the transporter. It would solve some problems! That could happen one of these days! We definitely could use more Peace poems. Thanks for your post.